Packaged in handsome, affordable trade editions, Clydesdale Classics is a new series of essential works. From the musings of literary geniuses such as Nathaniel Hawthorne in The Scarlet Letter to the striking personal narrative of Harriet Jacobs in Incidents in the Life of a Slave Girl, this new series is a comprehensive collection of our literary history through the words of the exceptional few. An enduring work of horror, Stoker’s Dracula still provides chills more than one hundred years after its original publication and seemingly endless film adaptations. 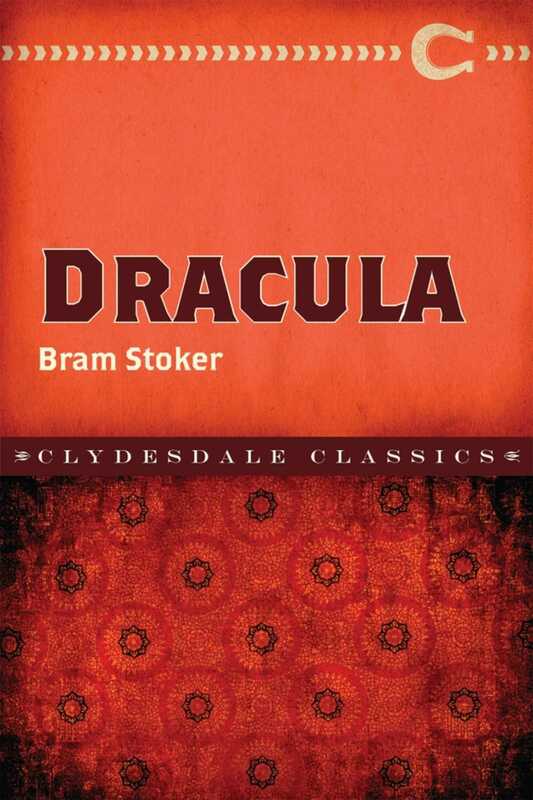 Written in series of letters and journal entries, Dracula tells the story of the legendary vampire from the perspective of a young British solicitor Jonathan Harker, as well as others. Harker arrives at Dracula’s castle believing he is there for a business transaction, only to realize his host intends to keep him prisoner. Harker barely escapes the Count’s castle, but must get back to England. Little does Harker know, Dracula has decided to leave Transylvania for England, where he intends to replenish his previous strength and spread his vampirism among those that Harker holds most dear. Stoker’s Dracula serves as the framework for many subsequent vampire novels. It is here that we discover the vampire’s aversion to garlic, sleeping in the ground, and the enchanting influence over others that have become a staple in the genre. Experience the unabridged classic in this edition and be mesmerized by the hold that it will have over you.